Kandice Reed is a Realtor with Reed Real Estate, a top rated company in the market place committed to personal service. 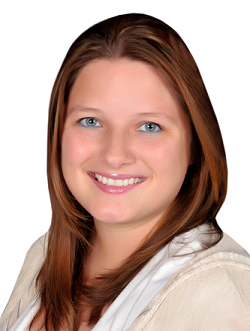 Kandice has been a Realtor for several years and has lived in the DFW area her entire life. She attains an abundance of knowledge, expertise, techniques and experience not only in business and marketing, but also as a homeowner. She prides herself on client satisfaction, service and technology. When she is not helping clients, Kandice loves spending time with her family and 4 dogs. Whether you are considering buying, selling, or investing in real estate Kandice can help.